Beautiful on long and short hair alike, Rainbow Club tiaras, bridal hair slides and diamanté head bands are the perfect way to adorn your wedding dress. We’ve got vintage lace, 1920’s inspired slides and pearl hand embroidered headdresses to complete your look. You can also choose from a range of Tiaras and other bridal accessories in our Boutique. Mia Sposa Bridal Boutique has the perfect Petticoats and Underskirts to compliment your Wedding Dress with a range of exquisite Petticoats to choose from. 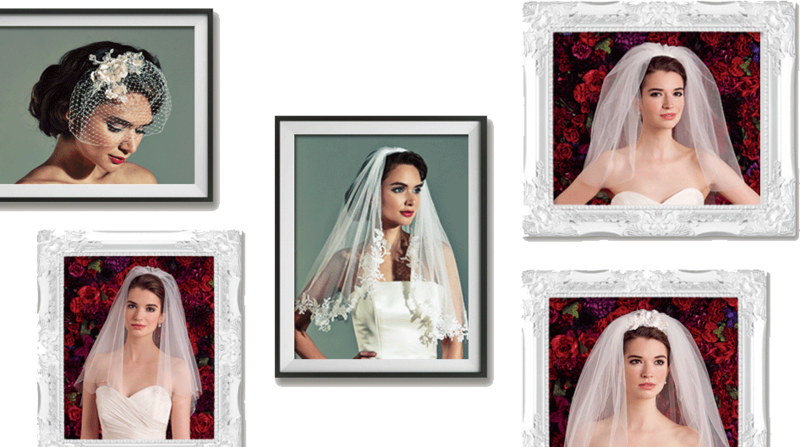 Rainbow Club veils and Joyce Jackson veils are hand cut from Italian tulle to give you an heirloom piece you’ll treasure forever. Short ivory veil or traditional Cathedral veil? Single or double tier? Lace veil or crystal veil? Whatever the long and short of it, we’ll always ensure you look sublime. 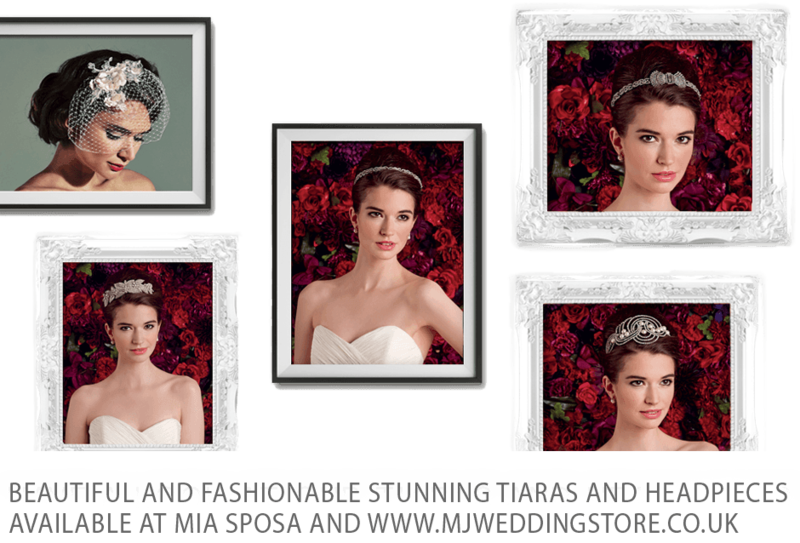 Mia Sposa's accessories are designed to be completely comfortable as well as beautiful and catering for all your Bridal and Bridesmaid Jewellery with lovely pieces for your wedding. Shop for beautiful Bridal Jewellery Here in store.